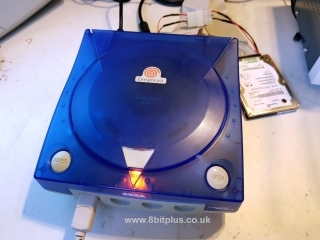 Take a look at a couple more “Switchless” mod installations I’ve been working on. 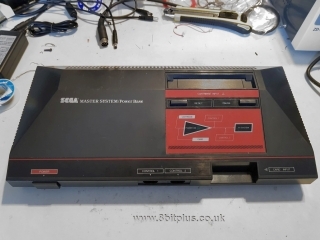 First is the original Sega Master System. Holding the RESET button switches between 50/60hz. Click the links or photos for more information. 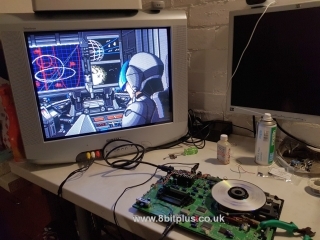 Just wanted to show off a short video of a switchless region and video mode mod on a customers Mega Drive 2, Mega CD 2 and 32X. 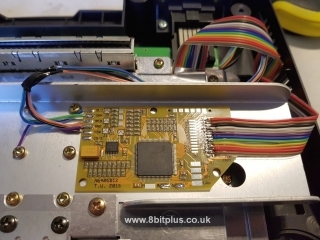 All function of old switch mods is preformed with the reset button. 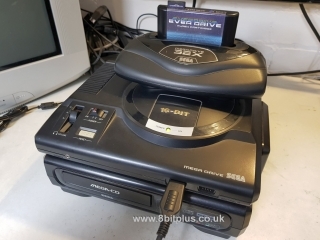 I can do this mod on Mega Drive’s, Master System, Sega Saturn and Super Nintendo. More details and photos can be found here. Exciting! 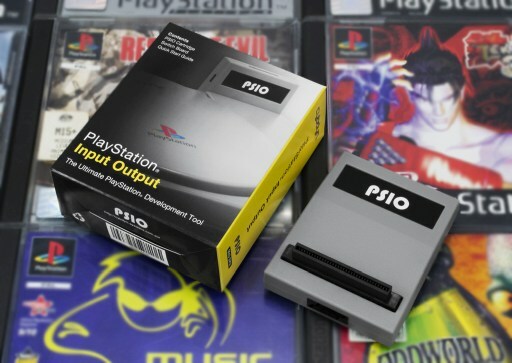 I’ve just pre-ordered a PSIO. 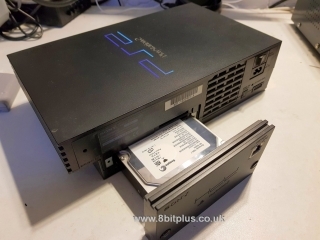 This card connects to the back of the older model PlayStation’s (ones with the parallel ext port) and allows the loading of ISO’s from an SD card. I wont be expecting to get my my hands on it for quite some time. 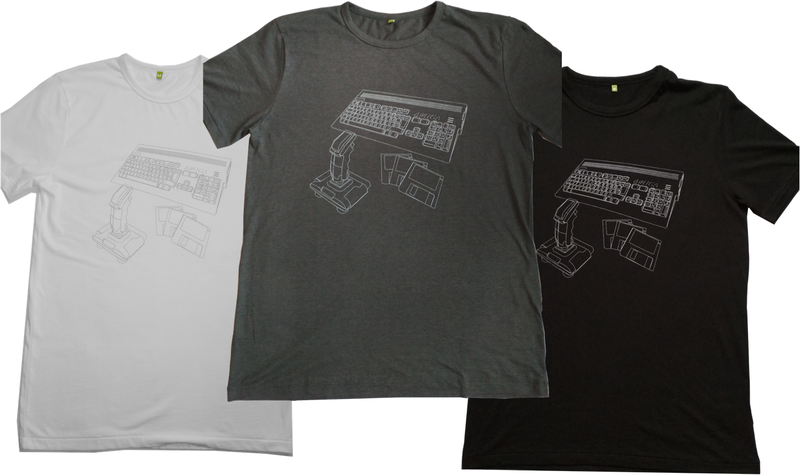 The PSIO is only released in pre-order batches, and not fully released to online stores yet. 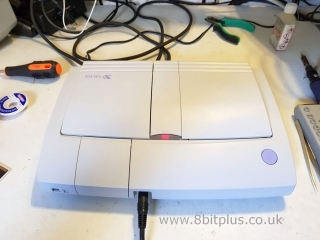 when it arrives I’ll be doing a full installation and review article. And now for something a bit different. 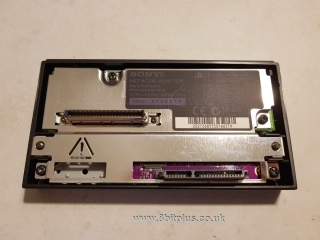 After finding a few problems with the old IDE HDD in my PS2, I decided to install and new SATA drive. To do this I upgraded the existing IDE+LAN adapter with a SATA controller kit from eBay. Click here or on the images above to see how it went. 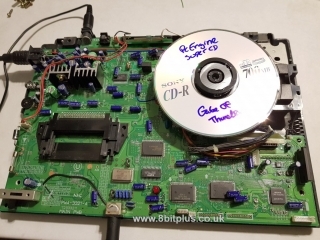 I’ve also included information on how to format and prep a blank drive for installing games with OPL. My first update of the year and already almost 1 month in. 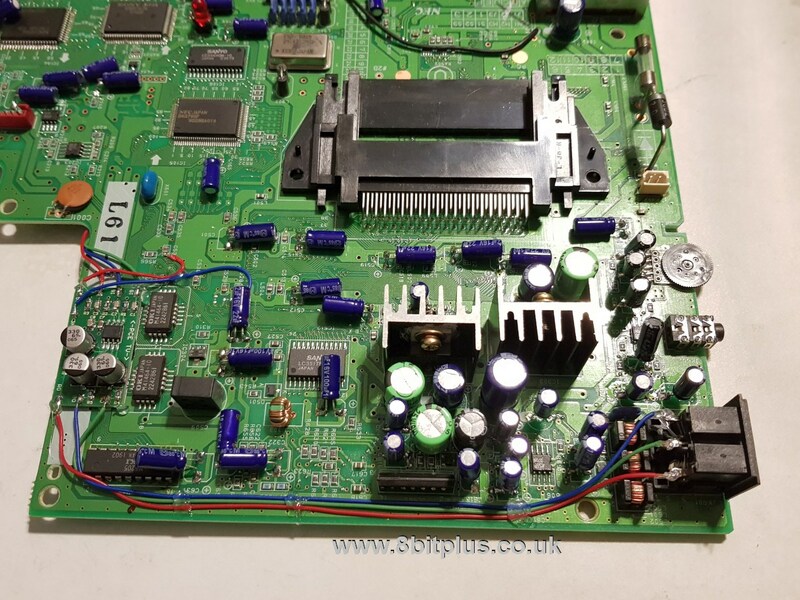 This month I have been busy working tough a few commission repair jobs. I just wanted to share some photos of another NEC Turbo DUO I saved from certain death (or something like that). The capacitors always go bad on these machines and often damage the audio and power systems. Luckily this machine was fixed in time before any damage was done. 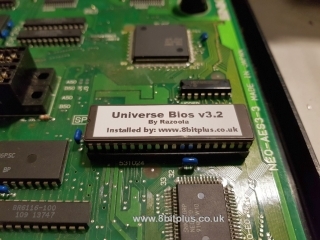 I also installed an RGB amplifier to replace an old direct RGB link to a wired-in scart cable. 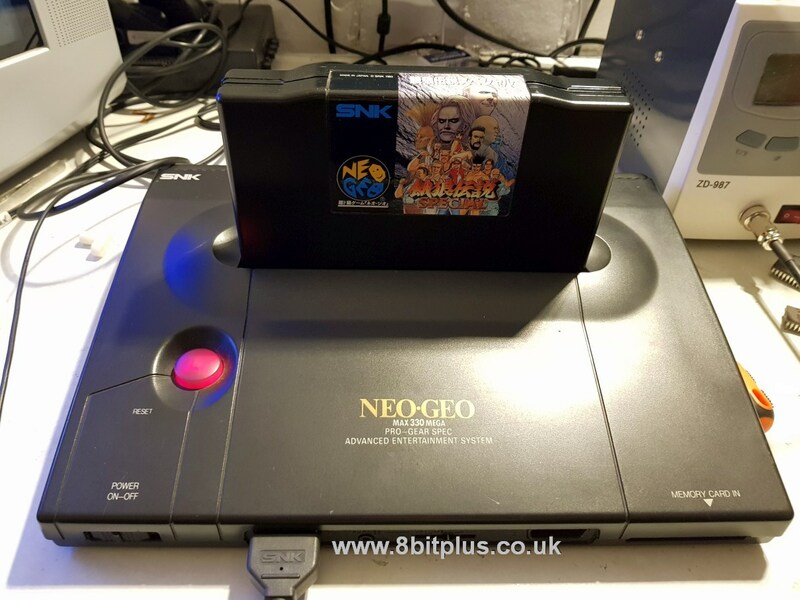 Next console to show off is a nice early serial PAL Neo-Geo AES v3-3. 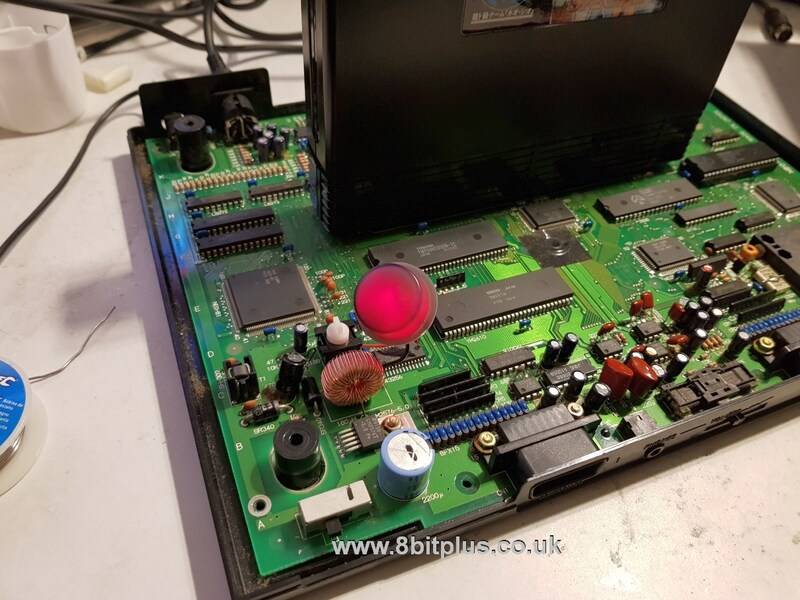 This unit needed a fix to the power connection, 50hz jumper removing to get everything playing in 60hz and Unibios installing. I also installed a red LED in the reset button. Now you can see when the console is switched on! Please note. I’ll be super busy through February, and may not be able to start any more repair jobs. I’ll still be contactable on email if you want to contact me. 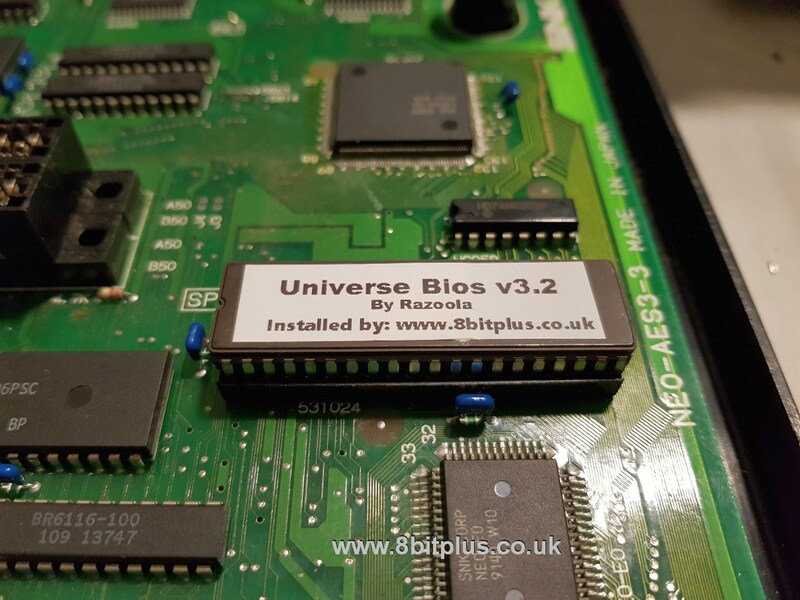 Just put the finishing touches to an installation of the N64 RGB upgrade board for a customer. Click on the image above or here to see the results. Installed an IDE HDD system and bios bootloader for Dreamshell. So far its working great with only a few program issues. Click here for more info on this mod. Just wanted to show off a couple more of my recent jobs I’ve completed. 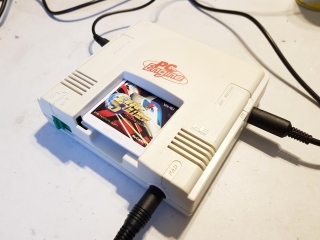 Click on the pics to link to the details for PC Engine Duo RX RGB Mod and PC Engine (white) RGB Mod. 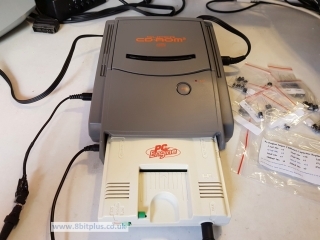 NEC PC Engine’s are very popular at the moment…. 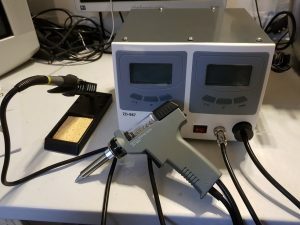 Finally got round to ordering a replacement soldering station. 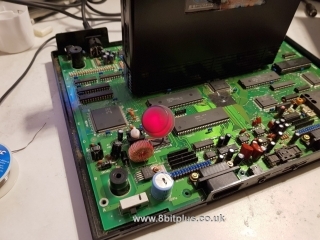 This time I got a proper rework station complete with desoldering gun. My old kit was getting a bit warn out. This should save me loads of time when working on console repairs and replacing through hole caps. It’s like a new toy at Christmas. Just uploaded a some photos and info on my last commission job. Full capacitor replacement on a NEC Super CD-Rom2 unit. click the image or here to see this installation.